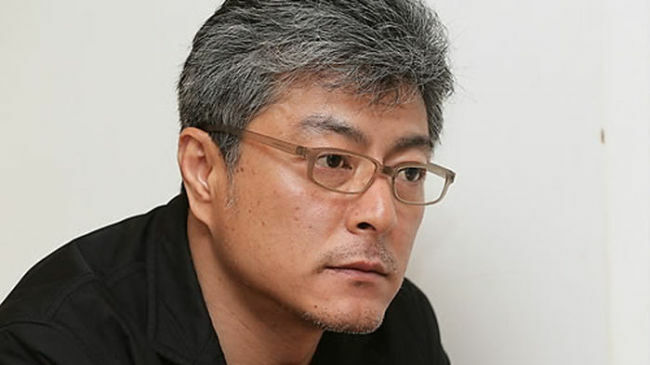 Award-winning film director Song Hae-sung was charged Sunday with verbally abusing a handicapped female taxi driver while under the influence of alcohol, police said Monday. Song hurled abuse at the taxi driver when she pressed the “extra charge” button on the taxi’s meter at around 11 p.m. Friday while traveling to Goyang, Gyeonggi Province, from Yeouido in Seoul, according to the taxi driver’s testimony, police said. “He saw that my left arm was a prosthetic and made offensive remarks,” the taxi driver said, according to police. Police added that Song continued to hurl insults at a police officer as he was being arrested. He was questioned by police Sunday. “I feel so sorry to the taxi driver and police officers. I was very drunk and do not remember, to the extent that I myself wonder if I could really have said those things,” Song said, according to police. Song also directed “Maundy Thursday” in 2006 and “Boomerang Family” in 2013.